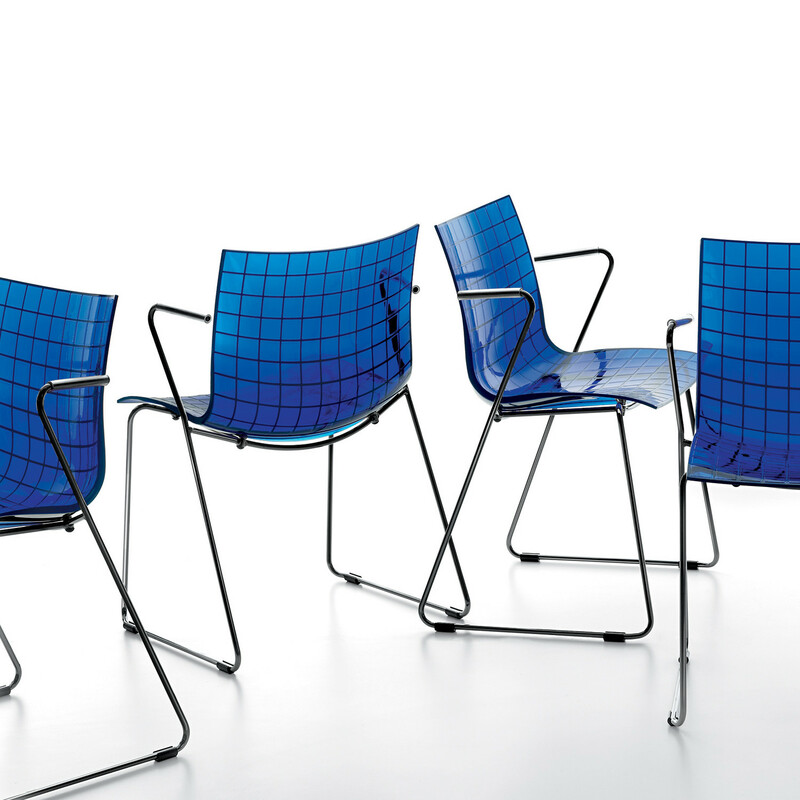 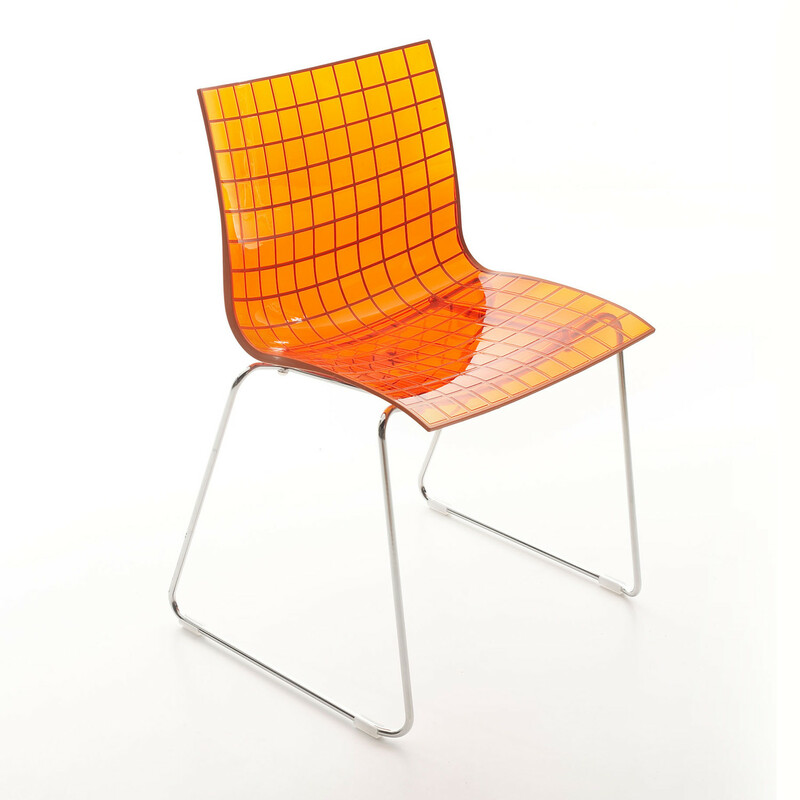 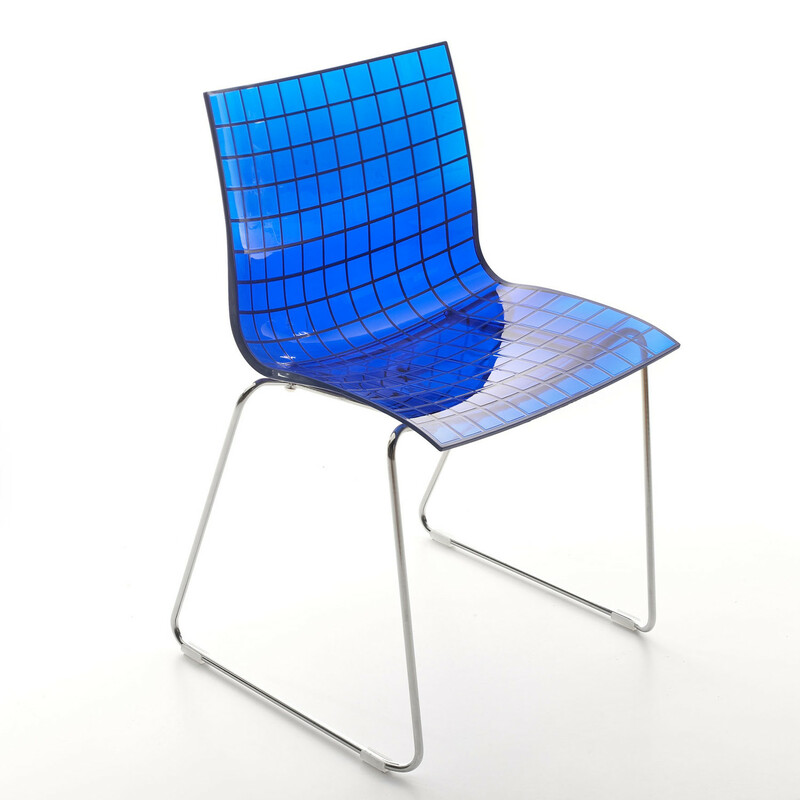 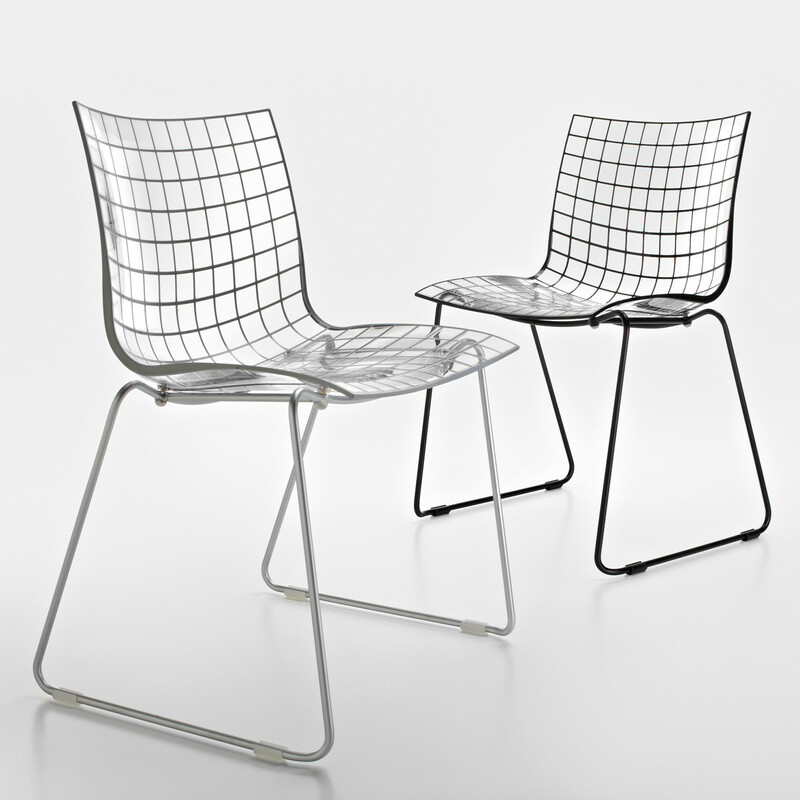 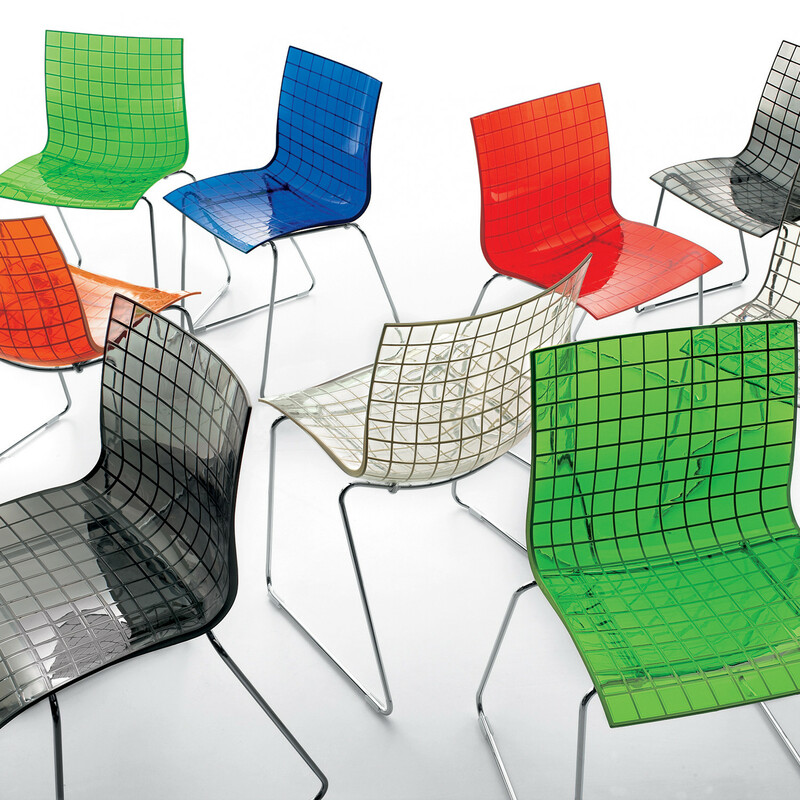 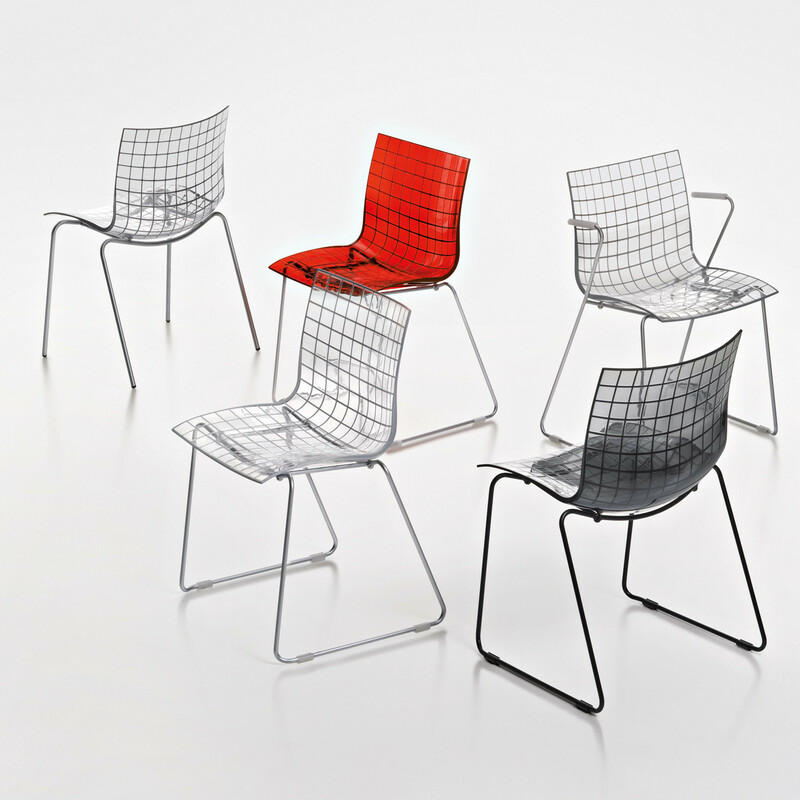 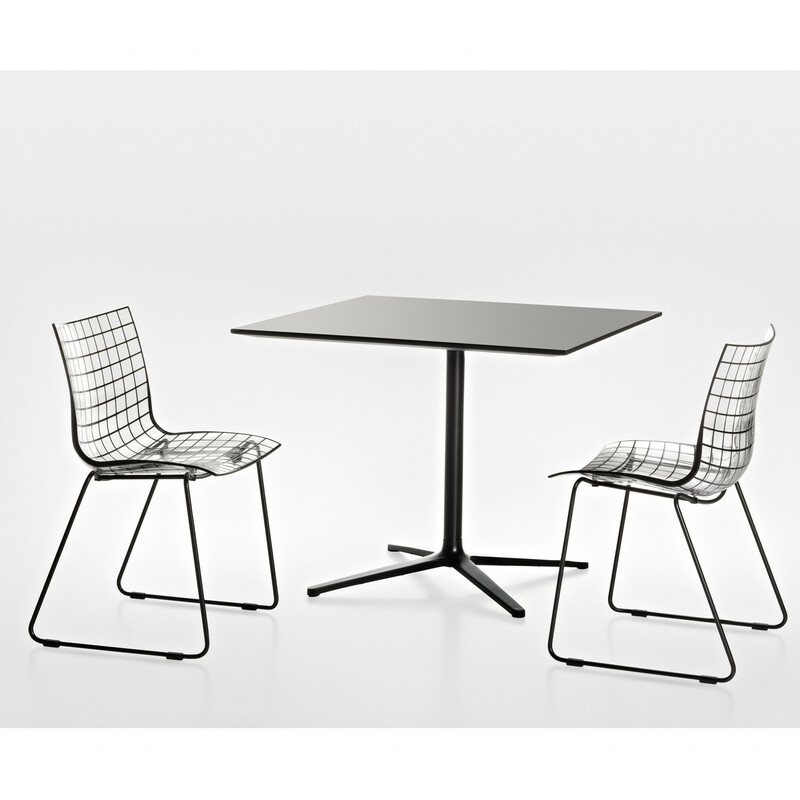 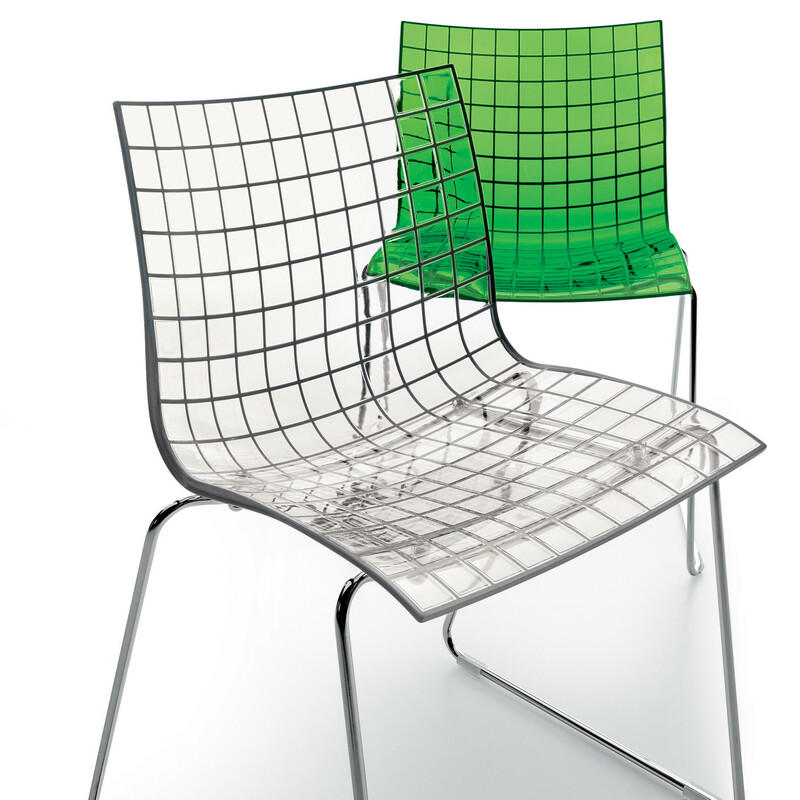 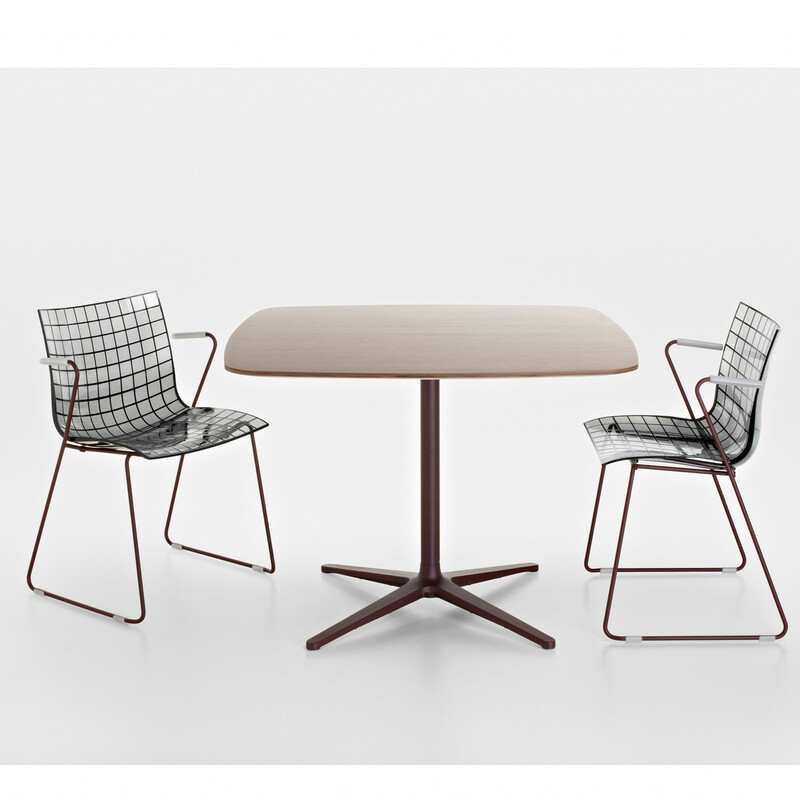 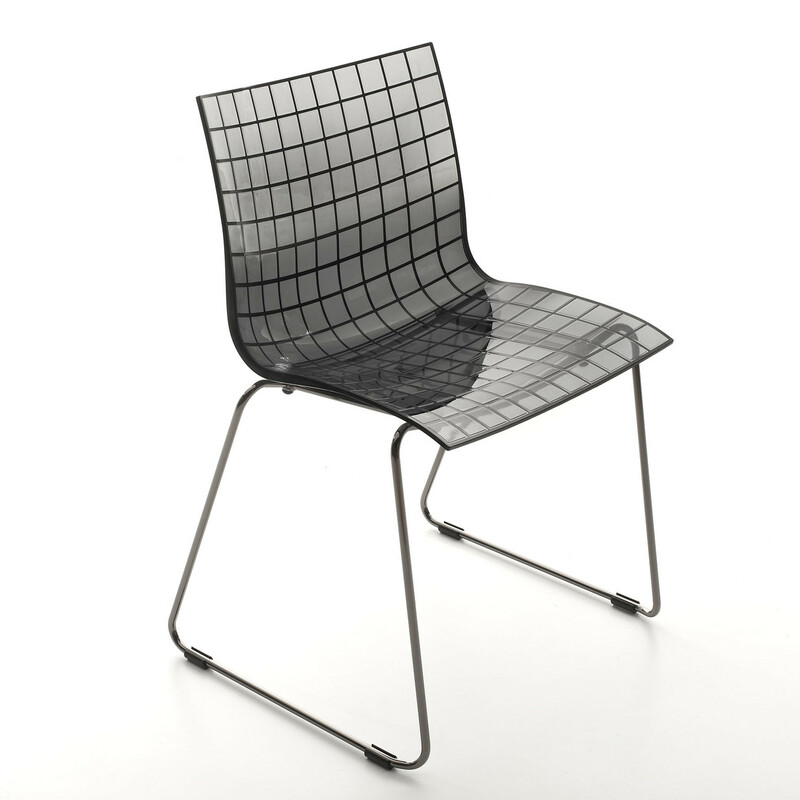 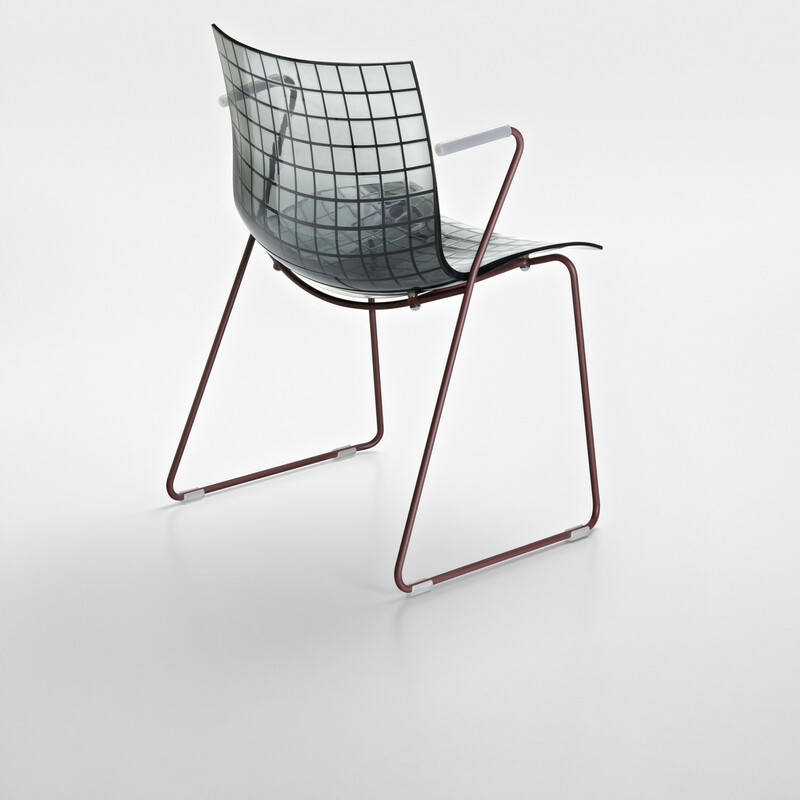 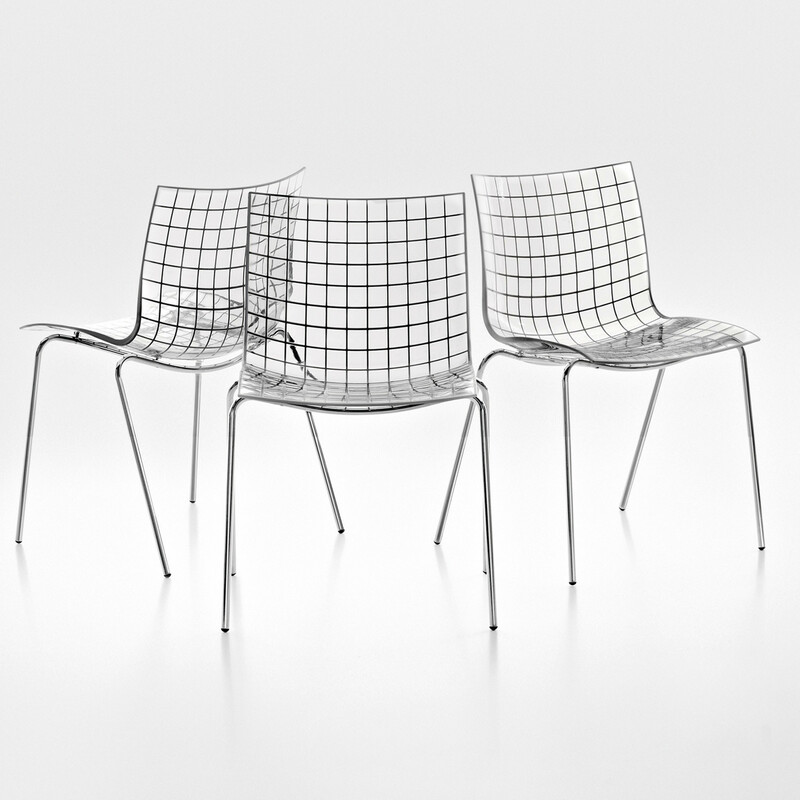 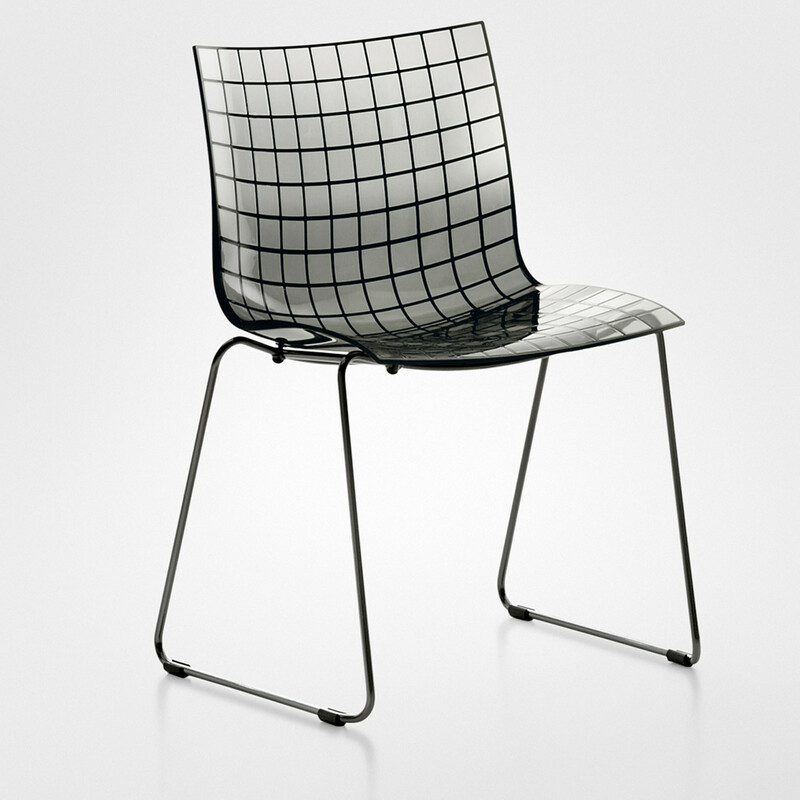 The X3 Chairs are an innovative seating range, characterised by the transparency of its single shell seat and back with a reticular pattern. 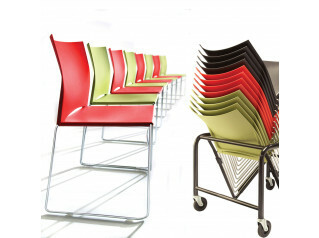 The X3 Chair collection is available in various versions: four leg, sled base, armchair, swivel and it continues over a X3 bar stools range. 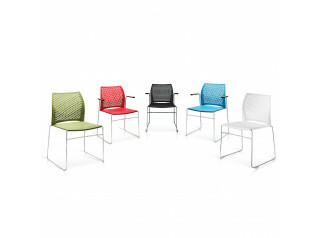 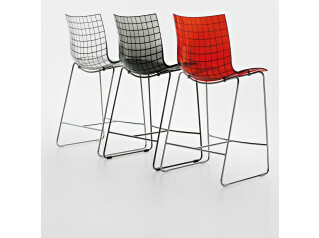 X3 Chairs are ideal for breakout areas, cafe seating and contemporary reception areas. 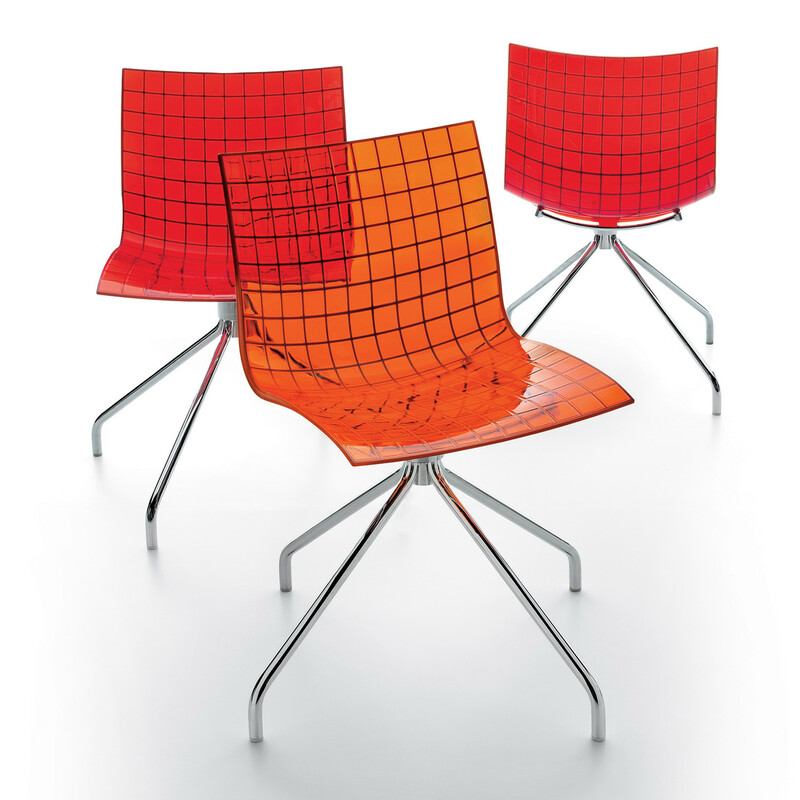 You are requesting a price for the "X3 Chairs"
To create a new project and add "X3 Chairs" to it please click the button below. 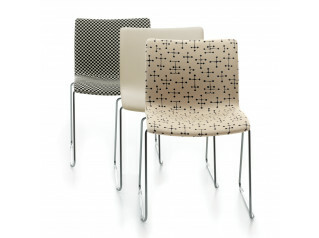 To add "X3 Chairs" to an existing project please select below.